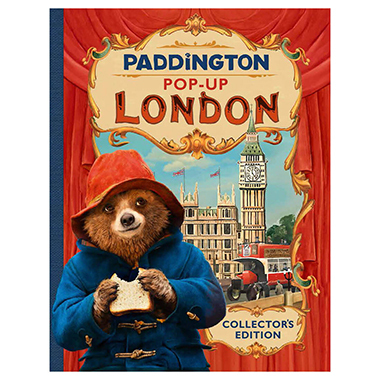 Great Western Railway (GWR) has named one of the first of its new Intercity Express Trains after Paddington Bear author Michael Bond. 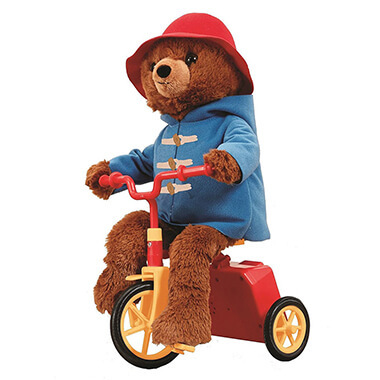 Fun app for Paddington fans! 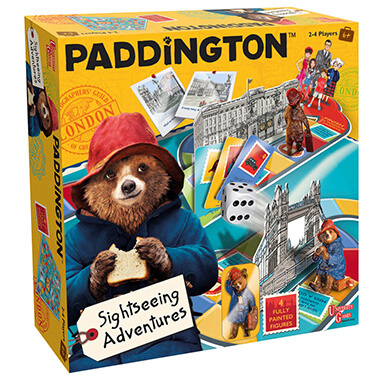 You can now see Paddington on a whole new level with the latest game ‘PaddingtonRun’. With numerous levels and places to explore there's lots to discover!